Bill Buzze was born June 26, 1925 in Amarillo. His name was originally Bill Dysart but was later changed to match his stepfather, Joe Buzze, who raised him. 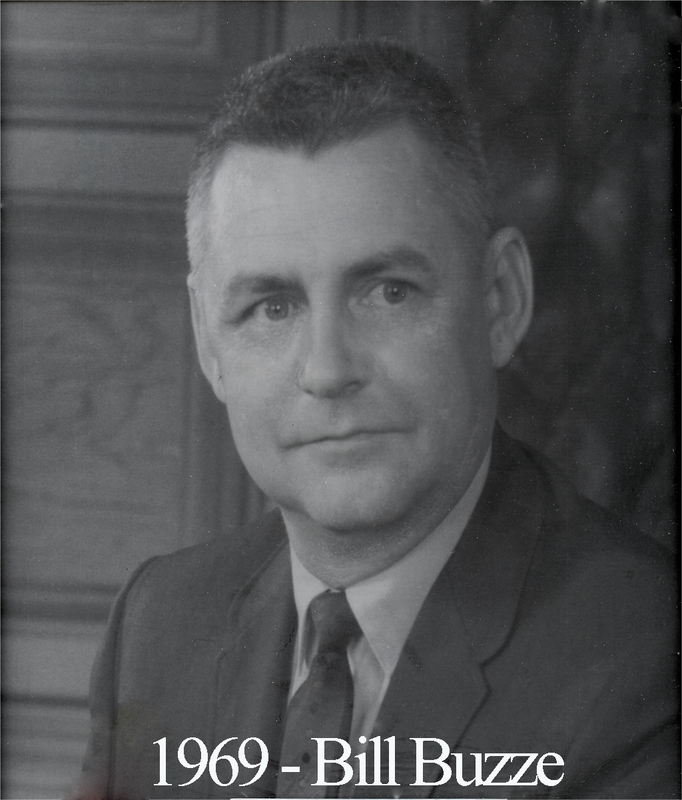 Bill attended both Waco High and Baylor University before starting work with Zales Jewelry in 1948. He began working for his stepfather at Buzze Music Company in 1950. For several decades, area high school students rented their band instruments from Buzze Music Company and Holze Music Company(owned by Lewis Holze, another member of Waco Lodge). 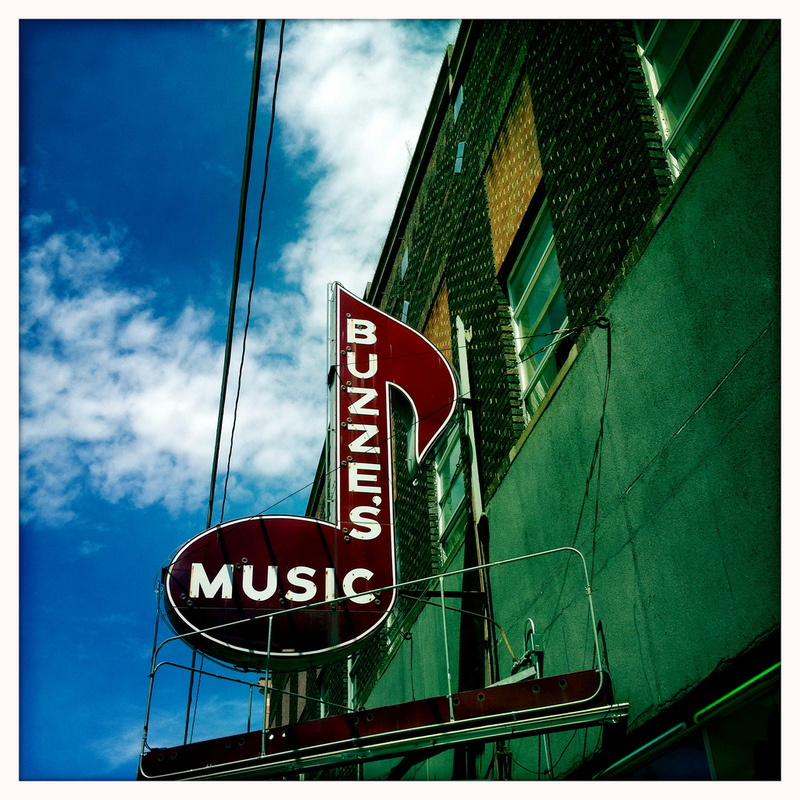 Buzze Music Company enjoyed nearly 70 years of operation until it closed in 2011. Masonically, Brother Buzze served the fraternity in a variety of ways. He served as the master of our lodge in 1969 and was chairman of the building committee when we erected our meeting place at 4324 Cobbs Drive. We still meet there today so he clearly was a competent overseer. Bill Buzze passed away on February 28, 1992.